El Faro shopping centre in the Extremadura province’s capital city of Badajoz. Following the listing of Vukile Property Fund’s Spanish subsidiary Castellana Properties SOCIMI SA as a REIT on the Alternative Equity Market on the Spanish Stock Exchange, the board of the Spanish REIT has considered and approved the opportunity to acquire the company which holds a portfolio of four shopping centres in Spain, purchased from Unibail-Rodamco-Westfield. 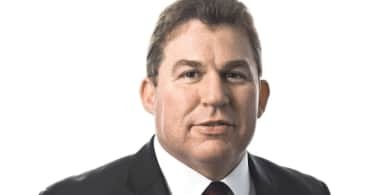 As Castellana’s listing process precluded it from being party to a deal, Vukile’s lead investment partner in Spain, Lee Morze, together with his brother Chad Morze created a special investment company (PropCo) for the EUR 460 million acquisition from Unibail-Rodamco-Westfield, which was finalised yesterday (31 July). The acquisition was funded by a combination of EUR257m in debt provided by European banks to the PropCo, EUR 80 millio equity investment by a Morze-controlled vehicle, a EUR 35 million investment by Westbrooke Yield Plus S.a.r.l arranged by Capricorn Capital Partners and a EUR 123 million equity investment by Vukile. To fund this step of its Spanish growth, Vukile raised R1.6 billion in capital as part of its oversubscribed accelerated bookbuild in July 2018. This included R250 million allocated to Vukile’s BEE partner Encha, enabling Encha’s investment in Vukile to grow as the SA Retail REIT grows. With Castellana now successfully listed, the opportunity to acquire 100% of PropCo, and thus the portfolio, at the same price as the initial transaction was presented to the board of Castellana earlier today. Following its independent board governance processes, Castellana has agreed – subject to securing shareholder approval, other Spanish corporate governance and Spanish Stock Exchange requirements – to acquire the PropCo via a share swap, with the intention of making the PropCo a 100%-held subsidiary of Castellana. For Vukile, the deal scales up its Spanish investment. It first entered the Spanish retail property market in July 2017. Now, 47% of Vukile’s assets are offshore and, from a zero-base a year ago, 43% are in Spain. It also has 4% of its international investment in the UK. For Castellana, the transaction significantly strengthens an already strong portfolio, diversifying and de-risking it even further. The four new assets grow Castellana’s portfolio from EUR 390 million to around EUR 870 million and provide a positive boost to all its key portfolio metrics. The enlarged fund would have a weighted average unexpired lease term of nearly fifteen years with 92% of rent coming from national and international retailers. With effective diversification across tenants and retail categories Castellana has fast established itself as a low-risk, high-quality fund operating in the fourth largest economy in Europe. 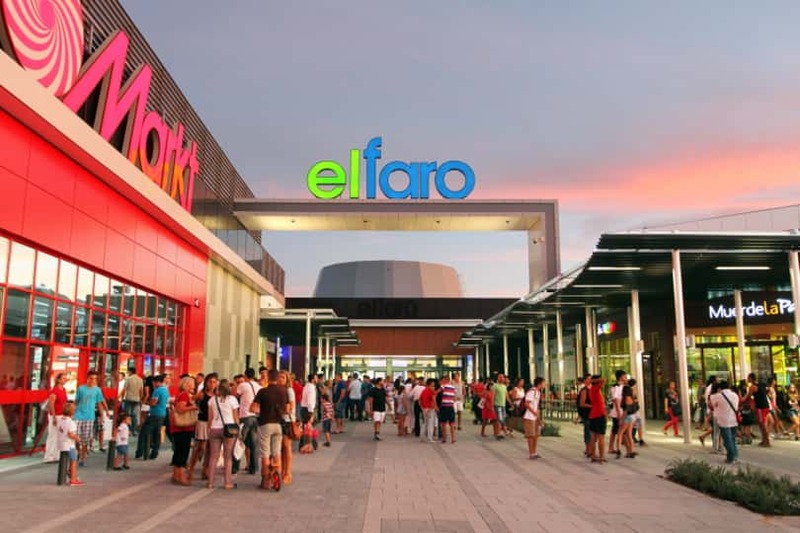 The centres are: El Faro, a 43,423sqm shopping centre in the Extremadura province’s capital city of Badajoz near Spain’s border with Portugal; Bahia Sur, a 24,789sqm shopping centre in Cadiz; Los Arcos, a 17,906sqm shopping centre in Seville, the capital of Andalusia; and Vallsur is a 35,220sqm centre in the capital of the Castilla Leon region, Valladolid. 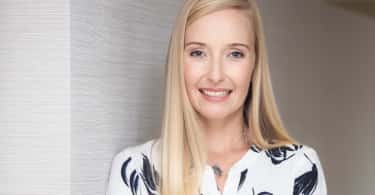 Rapp confirms Vukile will continue its focused investment in South Africa and Spain to grow the excellent platforms it has created in both countries. JSE-listed Vukile is a leading internally managed Retail REIT with total property assets and related property investments, post this deal, of R30bn.